There is nothing uniform about wearing a uniform. This one article of clothing has arguably had a greater impact on the world than any other. From fascists to fashionistas, Uniforms Exposed looks at this most extraordinary of ordinary garments and its cultural meaning in our everyday lives. 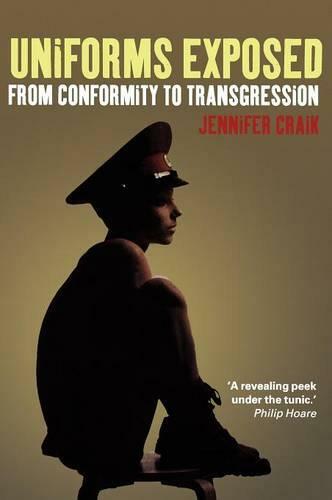 Tracing the troubling connections amongst religious orders, the military, schools and fetish clubs, Craik shows how uniforms alternately control bodies and enable subversion. What does it mean to wear one? Why do certain professions require them? Do they really tell wearers how to act and others how to respond? Answering these intriguing questions and many more, Craik shows how the uniform inspires fear and love, conformity and subversion, and why it has continued to fascinate across cultures and throughout history.